You may think that overhead sprinkler systems are only for commercial and municipal buildings. In fact, residential sprinkler systems can be an effective tool when it comes to fire detection and containment. 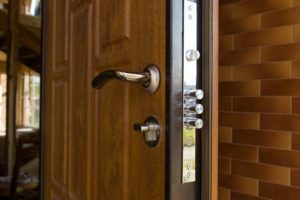 Choosing to protect your home with this type of system will produce several key benefits. Here are some examples to consider.